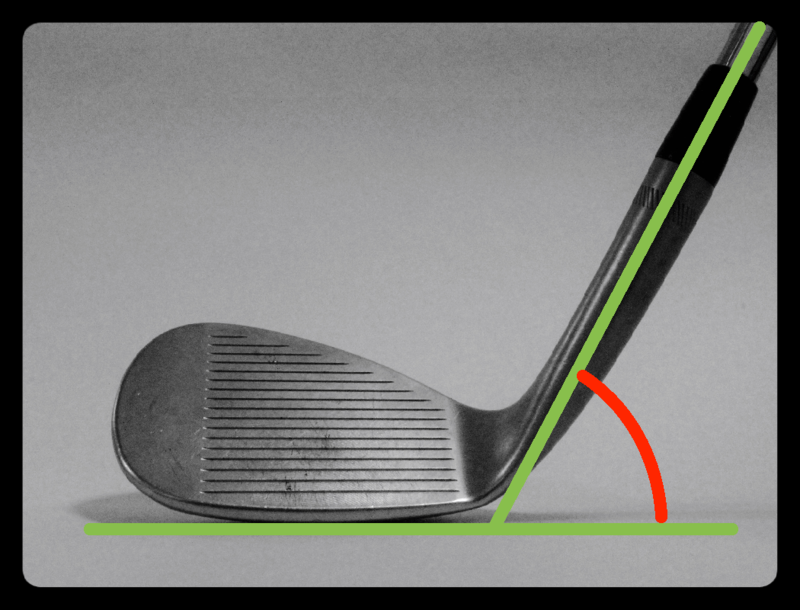 Do you know what bounce angle, the sole or the grind are, on a golf wedge? If not, keep on reading, and find out! The golf wedge is designed in a very specific way, in order to help the player the most. In the following I will describe the different parts of a wedge, and what their function is. The shaft is the part that connects your hands with the club head. The shaft may vary in the type (steel or graphite shaft), the length, the weight, stiffness (flex), and where the shaft flexes (kick point). This is the part of the club head wherein the shaft is mounted. This is the part of the club were the ball is strucked when hitting a shank. The companies behind wedges experiments with different hosel length, to change the clubs performance. The loft on a wedge is the angle of the clubface relative to the shaft. The angle is measured when the shaft is vertical relative to a horizontal surface. This angle has an impact on how high and far you can hit the wedge. 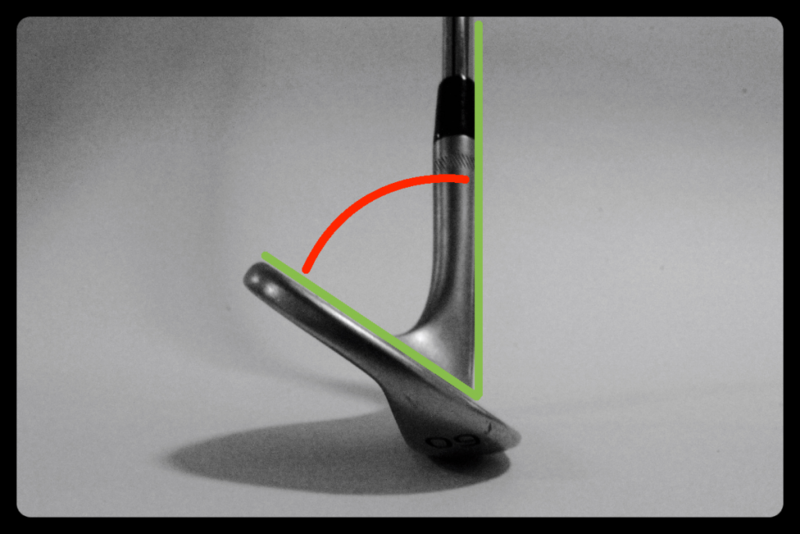 The lie angle of a wedge is the club head’s horizontal orientation relative to the shaft. The lie must fit every individual player because it has a huge importance to the direction of the shot. Bounce is an angle every wedge has. This angle is measured when the shaft is vertical, and with the club head positioned on a horizontal surface. The angle between the horizontal surface and the leading edge (see below) is the bounce angle. This angle serves to prevent the club from digging into the ground or in the sand. It would be enormously difficult to get solid contact on a short game shot without this angle. 4-degree of bounce is very little, and 15 degrees bounce is very high compared with the wedges that are sold today. 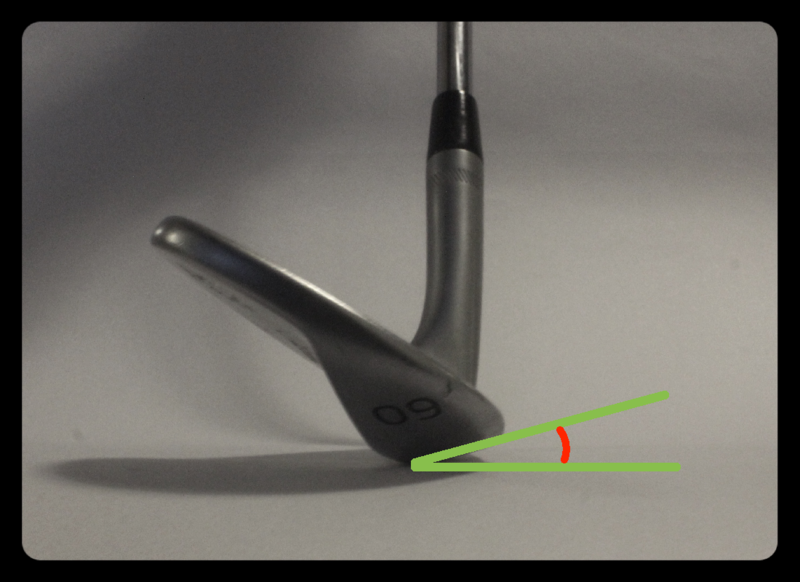 The leading edge of a wedge is the front and bottom edge of the clubface. This edge is very sharp on a wedge compared to longer irons and clubs. If the leading edge comes into contact with the ground to early, it increases the chance for the wedge to burrow into the ground, which will result in a shot that is way too short. The sole of a wedge is the lower portion of the club head, located underneath the club head. This part of the club is essential in order to prevent the club from digging into the ground when the two meet. 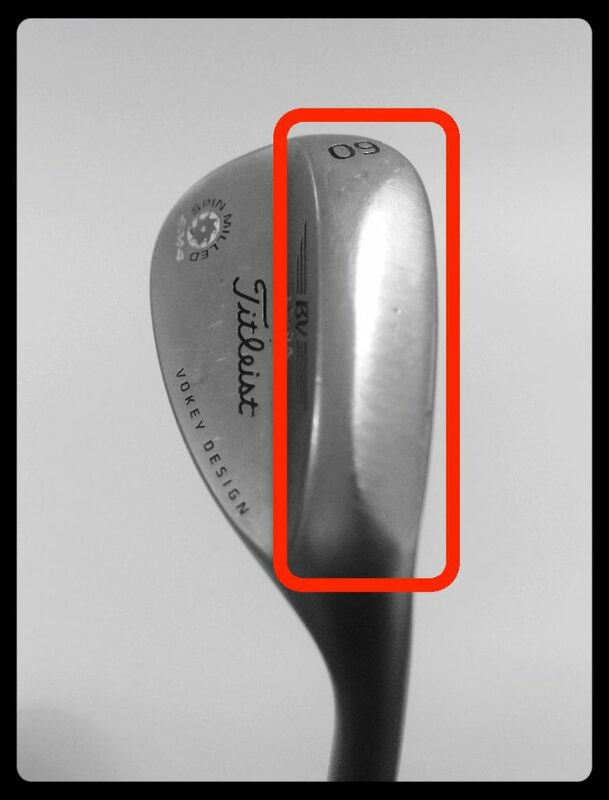 Imagine a wedge with a super narrow sole, it will have far greater tendency to burrow into the ground and get stuck than with a wider sole. Grind is how the sole on the wedge is designed. It can be formed in different ways, it may be wide or narrow etc. On Titleist’s SM6 wedges there are L, S, K, M and F grind, each of which fits a different type of player, and also fits various types of course conditions. The grooves on a golf club are located on the clubface, and are designed to create more backspin on the ball. 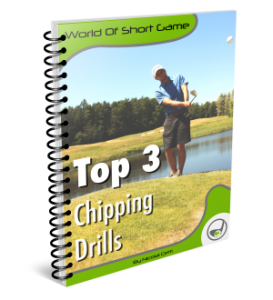 Your sand-wedges grooves will typically be worn out earlier the the other wedges in your bag, because the sand in the bunkers is very hard on the grooves. Fresh groove is ABSOLUTELY ESSENTIAL in order to produce a decent amount of backspin. 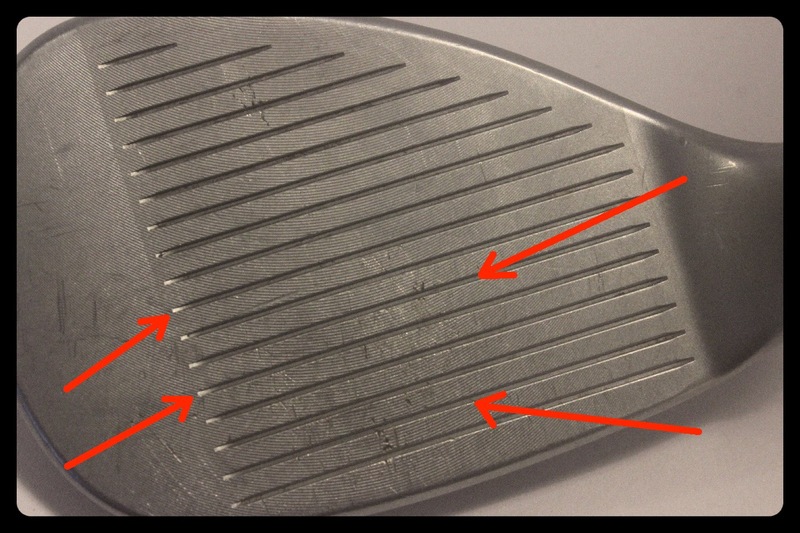 The milling on a wedge is the “mini grooves” across the clubface. 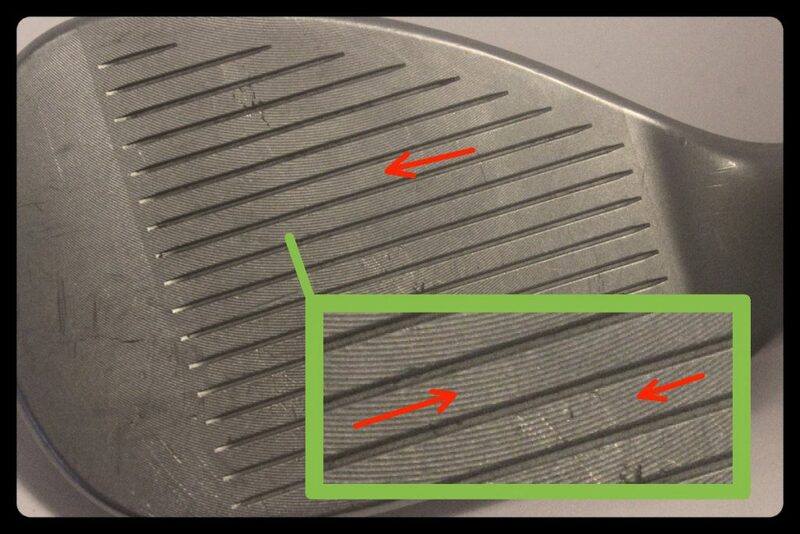 These mini grooves are usually only seen on wedges. They are often designed in a curved shape, and can be difficult to see unless you look carefully. 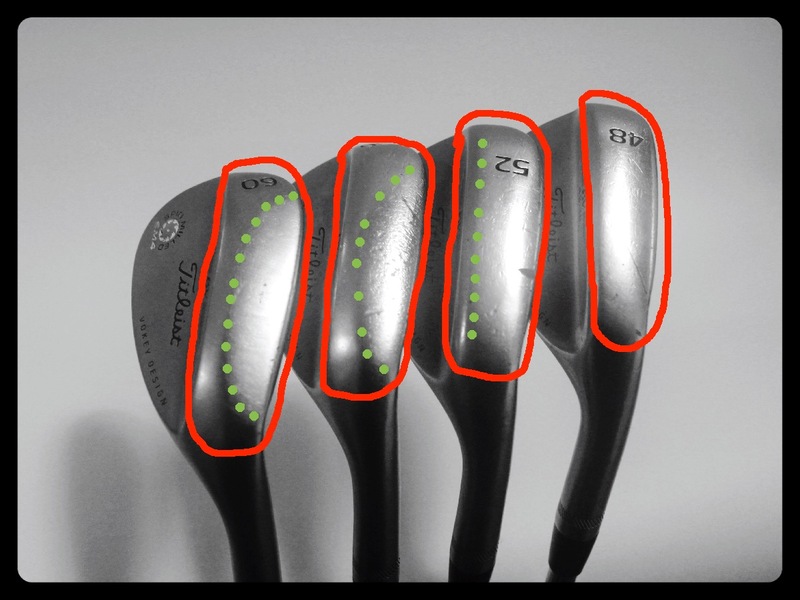 Hopefully you have a little better understanding of what a golf wedge is made of now!